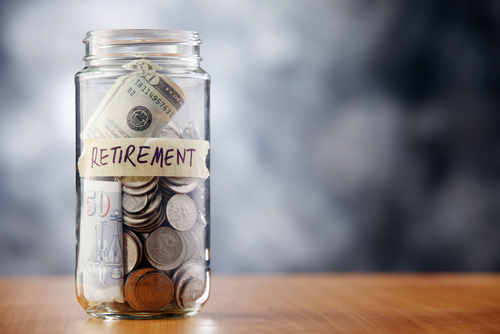 A third of KiwiSaver members are unaware of how much they have in their retirement savings account, according to ANZ’s latest Retirement Savings Confidence Barometer. The survey also shows that people are more confident of reaching their savings goals if they know what the balance is in their KiwiSaver account. Confidence among this group is 52 per cent - higher than the overall score and significantly higher than those who do not know how much they have saved - 41 per cent. “It’s surprising that so many people are unaware of how they are tracking, especially when you think that members’ annual KiwiSaver statements were delivered while our survey took place,” said John Body, Managing Director ANZ Wealth New Zealand. “The fact that a third of people don’t know their long-term savings balance is one of the reasons why confidence overall remains low." While fewer than two thirds of people know how much they have in KiwiSaver, 82 per cent know their short-term savings balance and 84 per cent know what they have to spend in their current account. When people were asked how much they would like to have in additional spending money in retirement (on top of NZ Superannuation), there has been a significant shift in attitudes. In this survey people have reduced their expectations about how much they want to live on in retirement - only 26 per cent chose $500 per week, down from 43 per cent in the last survey. Having read the advice about not being overly influenced by short term fluctuations and the importance of remembering that this is for the long term, I made a vow (which I've not totally been able to stick to) that I wouldn't look at my KS performance until my next birthday that's a multiple of five. But how long should a saver stick with a fund that isn't earning good results? how is one supposed to tell the difference between a short term fluctuation and an indicator of a poor performer?